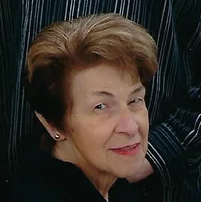 Joanne M. (Yarnovich) Jenco, 78, of West Mifflin died peacefully at home on Monday, February 25th, 2019. Born on April 21st, 1940, in McKeesport, she was the daughter of the late John and Mary (Kopolovich) Yarnovich. Mrs. Jenco was a member of S.S. Peter & Paul Byzantine Catholic Church, Duquesne, The Parish Club, GCW Woman’s Club, Secretary for Riverview Homes Association, a former member, and Recording and Financial Secretary for the Duquesne Junior Tamburitzans, and a 50 year member of Beta Sigma Phi, Lauriate Delta Chapter, having served as the past President, Treasurer, and Recording Secretary. Ronald E. Kulczynski, 71, of Elizabeth Township, passed away peacefully at home on Monday, February 25, 2019 surrounded by those who cared for and loved him including his four legged friend, Frankie. 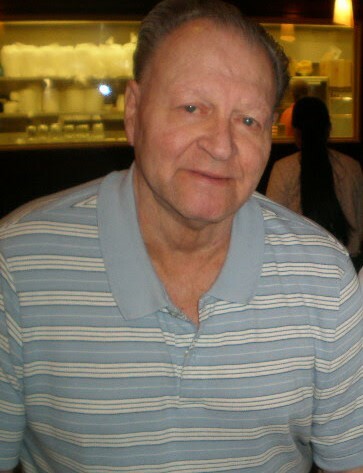 He was born May 2, 1947 in McKeesport and was the son of the late Frank and Zorrie (Grba) Kulczynski. Ron was a member of St. Mark Church- Liberty Worship Site. He was a US Navy Veteran serving during the Vietnam War and continued his commitment to the Navy by spending his entire working career at the Bettis Atomic Power Laboratory. He admired and respected the comradery of organizations such as the Clairton Sportsman's Club, the American Legion, and the Veteran's Association. 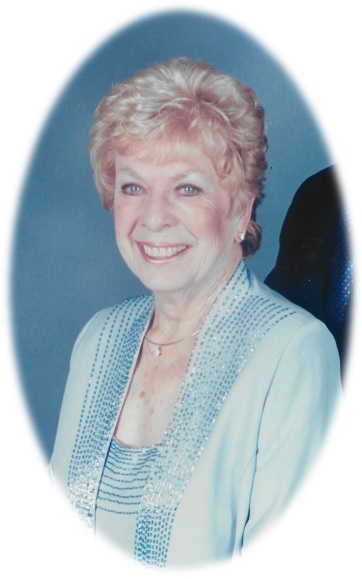 Margaret A. Conboy, 91, of Economy, formerly of West Mifflin, died peacefully Feb. 24, 2019. Margaret was a 1946 graduate of Duquesne High School and attended Douglas Business College. She spent most of her life as a loving mother and homemaker. She is the daughter of the late Joseph and Sophia (Kaluznak) Hudosky and beloved wife of the late Edward "Buck" Conboy Jr. She is survived by daughters Mary Ellen (Charles) Netzel of Franklin Park and Laura (Robert) Kahler of Economy; granddaughters Carolyn (Sam) Wolf of Silver Spring, MD and Christine Kahler of New York, NY; great-granddaughter Alice Jean Wolf; also many nieces and nephews. She was preceded in death by her cherished son Timothy Conboy; sisters Alice Libak, Ann Adams, and Agnes Janhunen, and brothers Joseph and John Hudosky. 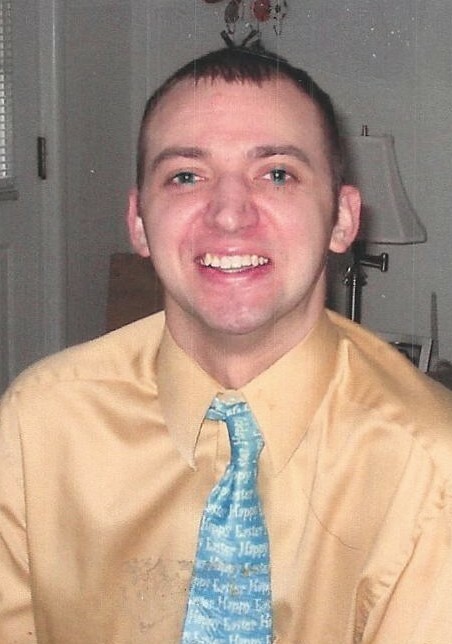 Friends received Schellhaas Funeral Home, 1600 Stone Mansion Dr. Sewickley PA 15143 Sun. 2-4 and 6-8. A funeral mass will be held Mon. 10am at Saints John & Paul Roman Catholic Parish. Memorial contributions may be made to Concordia of Franklin Park, 1600 Georgetown Dr. Sewickley PA 15143. Funeral arrangements are being handled by the Teichart-Gracan Funeral Home, Duquesne. The family would like to thank the staff at Concordia of Franklin Park for their love and care, and to Good Samaritan Hospice Wexford for their dedication and compassion. 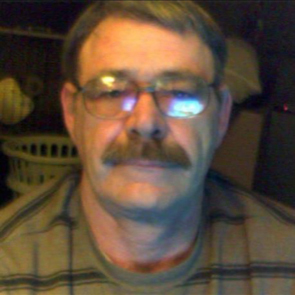 Alvin Jeffrey Abels, age 65 of Dravosburg, died Saturday, February 23, 2019. He was born March 9, 1953 in McKeesport, the son of the late Alvin C. and Shirley L. Allan Abels. He graduated from McKeesport High School class of 1971, Was a member of the Dravosburg Fire Hall and West Newton Gun Club. His favorite past times were fishing and hunting. He loved spending time outside walking through woods and fields with his beloved dog Stymie. He was a lifelong fan of the Steelers, Penquins and Pirates. 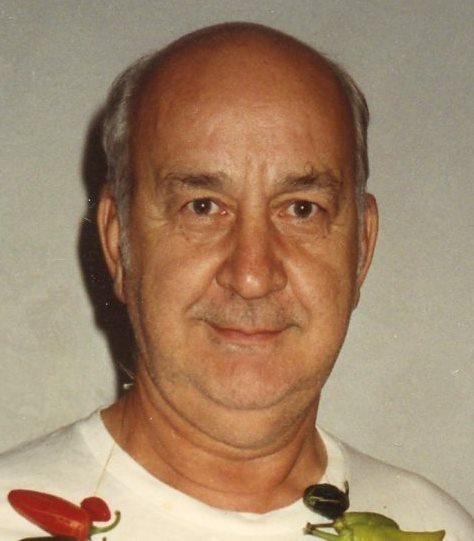 Emil Pohodich, 88, of Elizabeth Township, passed away peacefully at home on Sunday, February 24, 2019. He was born November 10, 1930 in McKeesport and was the son of the late George and Anna (Lazur) Pohodich. 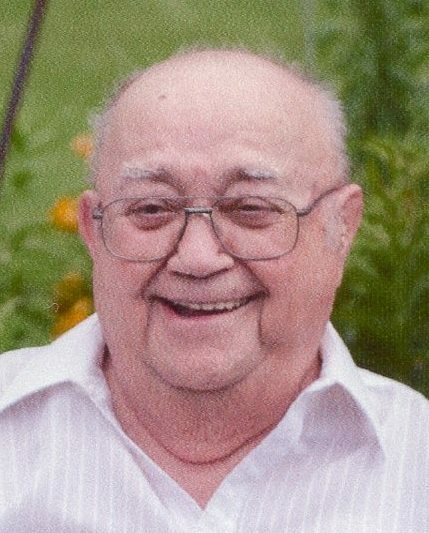 Emil was a member of St. Nicholas Byzantine Catholic Church in McKeesport and was a retired Industrial Engineer at the former General Motors Fisher Body Plant in West Mifflin. He served as a Staff Sergeant in the United States Marine Corps from 1948 to 1952. 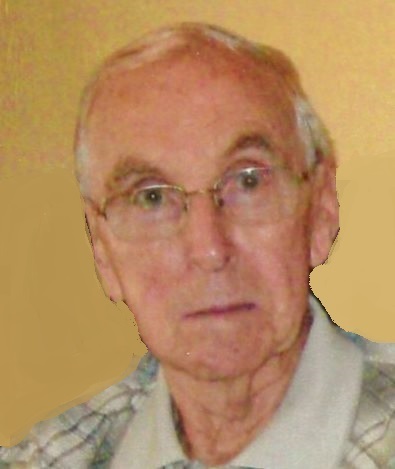 Donald Tomlins, age 89, of Liberty Borough, died February 23, 2019, at home. Born September 23, 1929, in McKeesport, he was the son of the late George and Margaret (Miller) Tomlins and the husband of Elizabeth (Schultz) Tomlins for over 56 years. 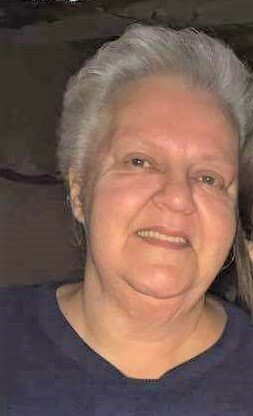 Carol M. Inks, 75, of McKeesport, died Sunday, February 24, 2019 at Canterbury Place Family Hospice. Born in McKeesport, December 12, 1943, she was the daughter of the late James and Alma May Romick Inks. A supervisor with the Pennsylvania Department of Human Services, she was a member of Park Baptist Church. She is survived by her aunt, Elizabeth C. Romick and by cousins, Charles E. (Sharon) Romick, Thomas L. (Eileen) Romick, and Marjorie A. (Arthur) Trunzo. A service will be held Wednesday, February 27, 2019 at 11:00 AM in the Park Baptist Church with the Rev. Dr. Rudy Mayak officiating. Interment will follow in McKeesport and Versailles Cemetery. Hunter Funeral Home, Inc., 1600 Coursin Street, McKeesport, PA 15132 is in charge of arrangements. The family suggests contributions to Park Baptist Church, 749 Center Street, McKeesport, PA 15132. Julia “Julie” Kuzio, age 93 of Liberty Borough died Saturday, February 23, 2019. She was born January 1, 1926 in Glassport, the daughter of the late Demetro and Katherine Nestor Chocinsky. She worked for and retired from A&P Grocery Stores and was a member of St. John the Baptist Ukrainian Church, McKeesport. 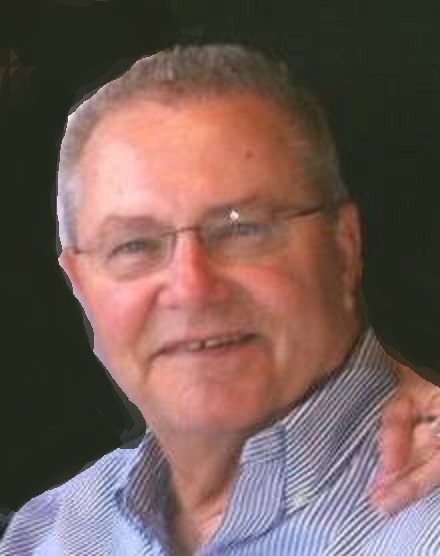 John M. Kocur, 67, of Windermere, Florida, died peacefully at home on Wednesday, February 20, 2019. Born May 3, 1951, in McKeesport, PA and raised in Duquesne, PA he was the son of the late John and Anna Galajda Kocur. John was a Mechanical Engineer and worked for Aramco Oil Company in Houston, Texas and Saudi Arabia. He was the beloved husband of Mogie Kocur and the loving father of his daughter Sasha. He is survived by his brother Ronald Kocur and sister Carol (Peter) Barsotti, sister-in-law Lynn Kocur and nieces and nephews. He was also preceded in death by a brother Ernest. 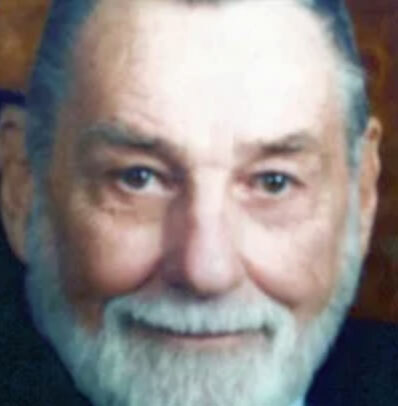 Valentine W. Kruszka, Jr., 99, of West Miffflin, died Feb. 21, 2019. He is the husband of the late Mary (Byrtus) Kruszka. He is survived by his daughters Pat (Larry) Pierce of Liberty Boro and Sandy (Bob) Watson of Jefferson Hills; sons David Kruszka of Glassport, Alan Kruszka of West Mifflin and Val Kruszka of Greenock; grandchildren Lisa, Kenneth and Bryan Pierce, Nancy Szinai, Kimberly Kruszka, Billy Valiquette and Marcy Templeton; sister Wanda Buri and 11 great grandchildren. He was preceded in death by daughters Andrea Teoli and Ginny Dzara. Val was a member of Christ the Light of the World Parish; American Legion and Polish Club in Bentleville and the Italian Club. He served in the US Army WWII, where he was a prisoner of war. He served in the Battles at Normandy, Northern France, Rhineland and Ardennes. He received the Good Conduct Medal European African Middle Eastern Service Medal with 4 Bronze Stars. Friends received Teichart-Gracan Funeral Home, Duquesne, Sun. from Noon to 4. A funeral mass will be held Mon. 10:00 am at St. Hedwig Church with Father Tom Lewandowski. Interment following St. Hedwig Cemetery. Mary Barbara Whitney, age 78 of Adrian, PA, died Thursday, February 21, 2019. She was born July 22, 1940 in Monongahela, the daughter of the late Harry and Rita McKitrick Biddle, and is the wife of the late William Whitney. Barb and her husband worked for the Striffler family for many years. She was a member of the American Legion Post 325 and ladies auxiliary in Cowansville, PA, past president of Easter Seals auxiliary, and a member of the River’s Edge Quilting Club. She is survived by her daughters, Shari Whitney of Boston, PA, Beth Ann (Tim) Flaherty of McKeesport; sons, William (Cherlyn) Whitney, Jr. of Moss Point, Mississippi, Rich Whitney of N. Versailles, Mike Whitney of Liberty Borough; sisters, Bernadette Goldie of Glassport, Patricia Adami of Columbus, Ohio; 10 grandchildren, and 16 great-grandchildren. In addition to her husband, Barbara was preceded in death by her daughter Patty Sue. Elizabeth Smoot, age 88, of McKeesport, died February 17, 2019, at Kane Community Living Center. Born February 7, 1931, in Glassport, she was the daughter of the late John and Mary (Bodnar) Popovich and the wife of the late James Smoot. Evangeline "Vangie" Demetria Troianos, age 87, of White Oak, died February 21, 2019, at AHN Forbes Hospital. Born October 26, 1931, in McKeesport, she was the daughter of the late Andrew P. and Julia (Leriotis) Jakomas and the wife of Achilles "Archie" Troianos, for 61 years of marriage. 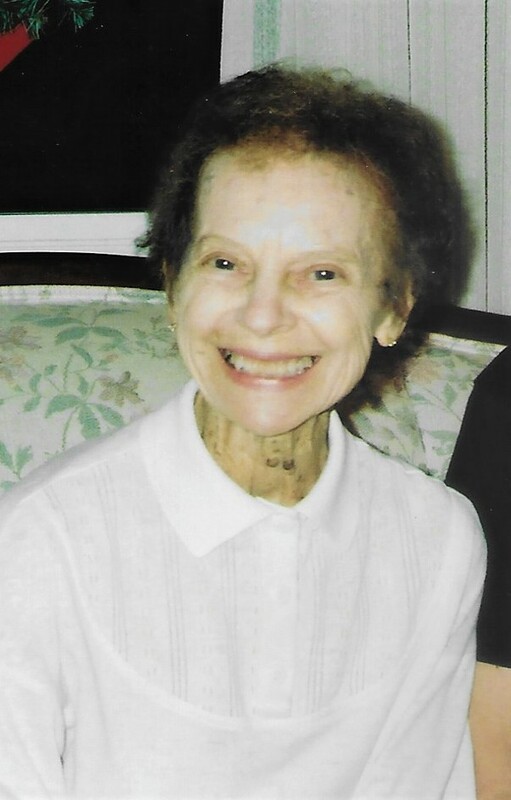 Katherine A. Clay, age 94, of McKeesport, died February 21, 2019. She was born in Wilmington, Delaware on October 8, 1924 to the late Matthew and Margaret Lucy Sullivan. She is preceded in death by her husband, the late William F. Clay and her daughter, the late Margaret Mary “Maggie” Clay. She was a member of Corpus Christi Parish for many years and was a retired intake coordinator from Mon Yough Community Mental Health Services of McKeesport. She enjoyed going to the gym every day, but she loved spending time with her family more. She is survived by her sons; W. Matthew “Matt” (Donna) Clay of Greensburg, Michael (Lori) Clay of White Oak, and Robert (Margaret) Clay of West Mifflin; grandchildren; William Russin (Vivian) Clay, Katherine Jean (Phillip) Horrell, Rick Blose, Jacy Keenan, Tara (Eric Castaneda) Clay, Lindsay Nicole Clay, and Natalie Ann (Robert) Adams; great grandchildren, Phillip, Alex, Daniela, Cruz, Vada, and Nolan. Friends and family will be received at Striffler’s of White Oak Cremation & Mortuary Services, Inc., 1100 Lincoln Way, White Oak, PA 15131 (Sue Striffler Galaski, Supervisor 412-678-6177) on Monday, February 25, 2019 from 2-4 and 6-8 pm. A Mass of Christian Burial will be held on Tuesday 10 am at Corpus Christi Parish, 2515 Versailles Ave., McKeesport, PA 15132. Burial will follow. To share a memory or condolence visit strifflerfuneralhomes.com. 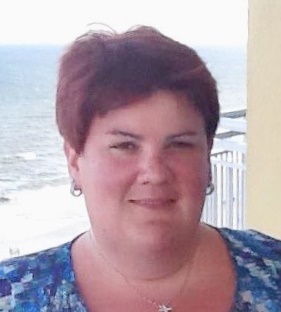 Debra A. Bertoty, 46, of White Oak, passed away Saturday, February 16, 2019 after a brief illness. She was born October 4, 1972 in McKeesport and was the daughter of John G. and Sandra (Shaffer) Bertoty of White Oak. She was a 1990 graduate of McKeesport Area High School and attended Penn State McKeesport and California University of Pennsylvania where she graduated with a Bachelors of Science in Elementary and Mentally and Physically Handicapped Education. 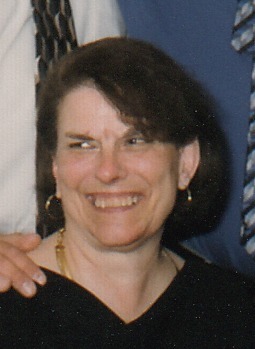 Debra was employed 23 years as a special education teacher in McKeesport Area School District where she was a second through fifth grade learning support teacher at George Washington, Cornell, and Centennial Elementary Schools and, most recently, at Francis McClure Intermediate School where she was the third, fourth and fifth grade life skills teacher. 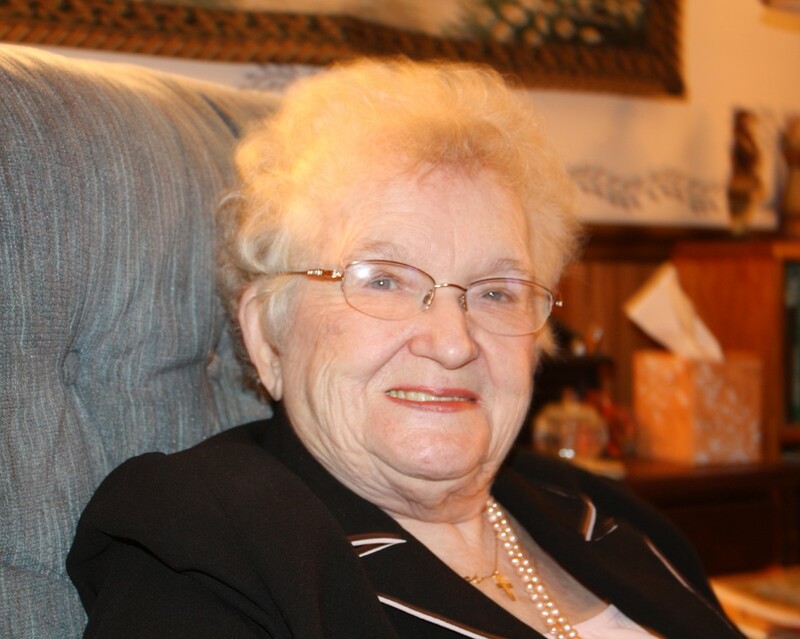 Helen M. Kerekes, age 94, of McKeesport, died February 19, 2019, at Kane Community Living Center. Born August 10, 1924, in Camden, NJ, she was the daughter of the late Felix and Mary (Kunick) Filipowski and the wife of the late Ernest Kerekes. Patricia A. 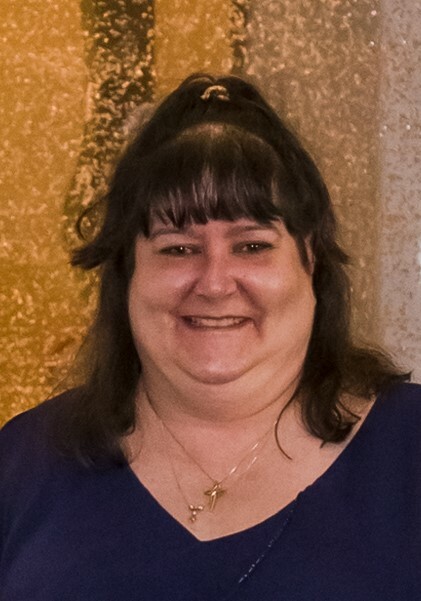 Bell, age 43, of McKeesport, died February 15, 2019 at her home. Born February 24, 1975 in Danville, IL, she was the daughter of John Wilson and Diane Bell and the life partner of Tyrone Longstreet. 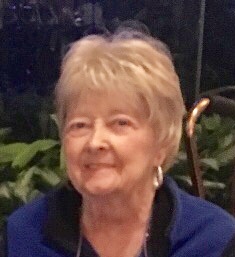 Jean (Martin) Dewey of Virginia Beach, VA, died February 18, 2019. Ain’t no grave, gonna hold me down! On December 2, 1933, she was born in McKeesport, PA to Agnes and James Martin. Married for 55 years to husband, Jerry, who preceded her in death in 2012, they moved between Pittsburgh, PA; Fairmont, WV; and Toledo, OH - raising their four girls (Bobbi Case, Nancy Grice, Jeri Lee Edwards, Robyn Card) and one boy (Marty Dewey) - before settling in Virginia Beach in 1979. While in Pittsburgh, she held several administrative jobs. Following in her mother's footsteps, she was drawn to the medical field. She worked in hospitals in Toledo and Virginia Beach, spending 24 years at Virginia Beach General, and 6 more years at Sentara before retiring. 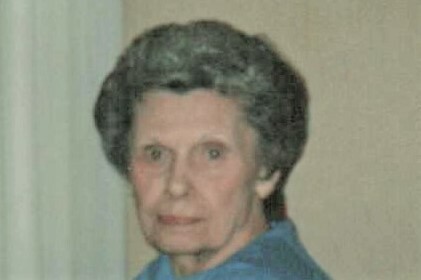 Edith L. Davis, age 80, of North Huntingdon, died February 19, 2019, at home. Born September 8, 1938, in McKeesport, she was the daughter of the late Wendell and Louise (Lamb) Wakefield and the wife of the late Neal E. Davis, for over 50 years. Carol Ann Devlin, age 70 of Glassport, died Tuesday, February 19, 2019. She was born January 14, 1949 in McKeesport, daughter of the late Otto and Margaret Kepich Gross. Carol was a retired school bus driver for PA Coach. She loved fishing and camping at Madison KOA with her family and friends. She is survived by her daughter Amy Harris of Glassport; sisters, Evelyn (William) Riley of North Huntingdon, Patty Warren of Ambridge; brother, Richard (the late Mary Ann), and many nieces and nephews. 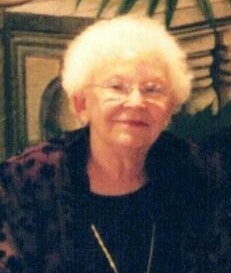 Margaret Piskor, age 91, of McKeesport, died February 18, 2019. Born April 15, 1927, in McKeesport, she was the daughter of the late Joseph and Mary (Lelak) Tomko and the wife of the late Andrew Lenart. 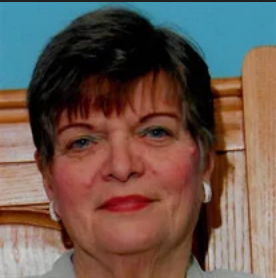 Peggy M. Tomco, age 72, of Elizabeth, formerly of Port Vue, died February 18, 2019, at UPMC McKeesport. Born February 5, 1947, in McKeesport, she was the daughter of the late Louis and Dolores (Hunter) Tomco Tucker. Anna Mae Mansfield, 83, of White Oak, passed away Monday, February 18, 2019. She was born January 21, 1936 in McKeesport and was the daughter of the late Andrew and Anna (Sczerbak) Dorich. She was the wife of the late Leslie J. Almasy Sr., who passed away in 1977, and the late Clyde J. Mansfield, who passed away in 2006. Anna Mae was a former member of Dormition of the Blessed Virgin Mary Russian Orthodox Church in McKeesport and was a member and volunteer at Sampson's Mills Presbyterian Church in White Oak. Anna was a loving wife, mother and grandmother and her family was most important to her. She loved animals, especially cats and dogs. She enjoyed visiting Phipps Conservatory and casinos and loved shopping at Talbot's and Macy's followed by a stop at Chic-Fil-A. Ernest R. Hunt, 90, of North Huntingdon, passed away Monday, February 18, 2019 at Forbes Regional Hospital. He was born January 27, 1929 in Pittsburgh, a son of the late Edward and Alma Hunt. Prior to his retirement, Ernest was a union brick layer and a veteran of the US Army. 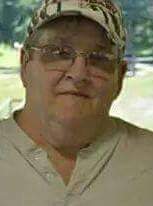 He was a member of Holy Trinity Lutheran Church, Irwin, American Legion, White Oak, was an avid bowler and enjoyed hunting and fishing. In addition to his parents, he was preceded in death by his first wife, Alice Jane McConville Hunt; and son-in-law, William Thomas. He is survived by his wife, Barbara Hepner Hunt; sons, Robert Hunt and Gary Hunt; daughters, Shirley (Gerry) Hayburn, Diane (John) Hooper, Patty Thomas, Sue Bolla, Alice (Rob) Evans, Lori (Rick) Conrad; stepchildren, Michael (Jean) Hepner, Lauren (Jim) Godby, William (Mary) Hepner, James (Chris) Hepner, Mark (Caryll) Hepner; 23 grandchildren; and 12 great-grandchildren. Friends will be received at the James W. Shrley Funeral Home, 176 Clay Pike, North Huntingdon, PA on Thursday from 2-4 and 6-8 p.m. A funeral service will be held on Friday at 11 a.m. in the Holy Trinity Lutheran Church, Irwin. PLEASE GO DIRECTLY TO THE CHURCH. Interment will be private. In lieu of flowers, donations may be made to the American Diabetes Association or the Holy Trinity Lutheran Church, Irwin. www.shirleyfuneralhome.com. 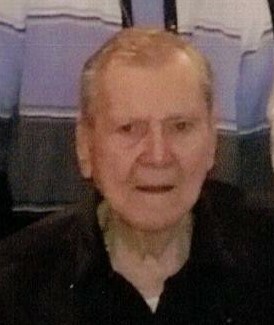 Peter J. DiCecco, Sr., age 94, of Christy Park, died February 18, 2019. 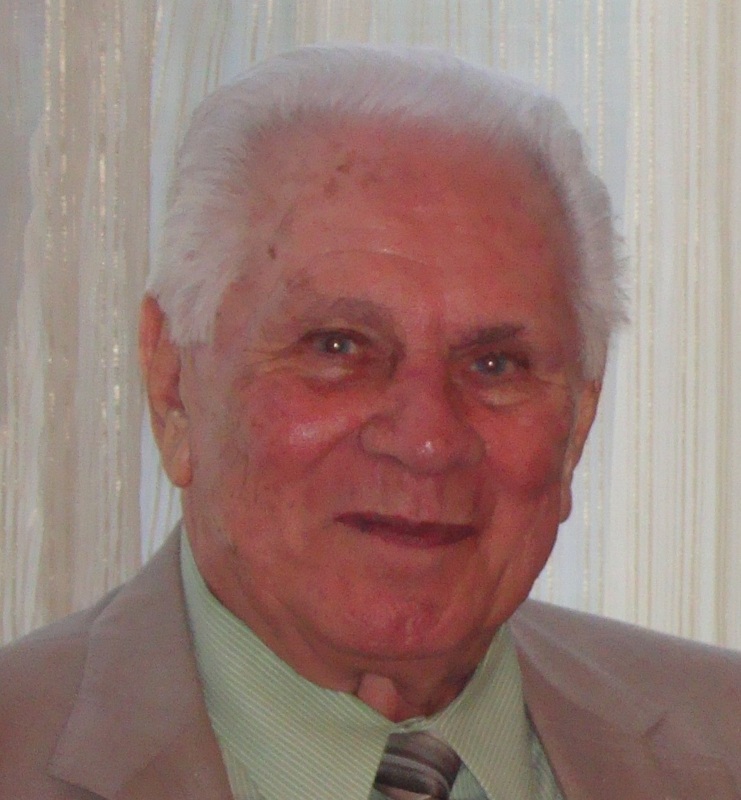 Born June 30, 1924, in McKeesport, he was the son of the late John G. and Theresa (D'Eletto) DiCecco and the husband of Charlotte Tresa (Teti) DiCecco, for over 71 years. 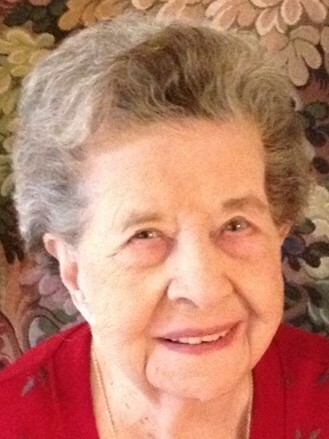 Isabelle Busan, 95, of Lower Burrell, passed away Sunday, February 17, 2019 at Redstone Highlands Greensburg. She was born August 14, 1923 in Natrona Heights, PA, a daughter of the late Michael and Katherine Jablonski. Prior to her retirement, Isabelle was clerk for Isaly's in New Kensington. She was a member of St. Margaret Mary Catholic Church, Lower Burrell and enjoyed playing Bingo, bowling and working crossword puzzles. In addition to her parents, she was preceded in death by her husband, Walter Busan; sister, Genevieve Susini; and brother, Gene Jablonski. She is survived by her two sons, Robert Busan and his wife, Darla, Donald Busan and his wife, Pam; three grandchildren; four great-grandchildren; and brother-in-law, Lloyd Susini. A Memorial Mass will be held in St. Margaret Mary Catholic Church, 3055 Leechburg Rd., Lower Burrell, PA, 15068 on Saturday, February 23 at 12 P.M. Arrangements made by the James W. Shirley Funeral Home, 176 Clay Pike, North Huntingdon, PA 15642. In lieu of flowers, donations may be made to the Redstone Highlands Greensburg Benevolent Fund. www.shirleyfuneralhome.com. Elizabeth R. Maglicco, age 82 of McKeesport, died Monday, February 18, 2019. She was born on January 27, 1937 in Scottdale, PA and is the daughter of the late Thomas A. and Anna Ritenour Morgan. She was the wife of the late William J. Maglicco. She was employed as a Nurse’s Aide at UPMC McKeesport until her retirement in 1995. She was a member of Teamsters Local #205, a member of Corpus Christi Church, loved watching old classic movies, baseball, football, and truly loved her dog, Sweeny. 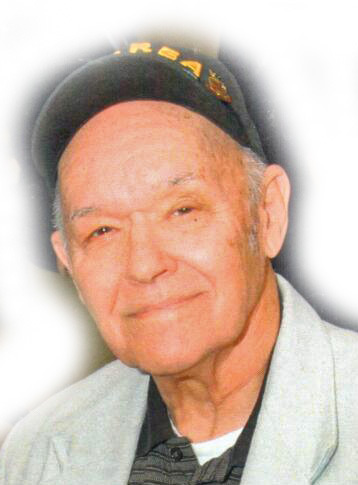 Robert "Bob" L. Cross, of McKeesport, left this life after living his 87 years, Thursday, February 14, 2019 in McKeesport. He was born December 28, 1931 in McKeesport and was the son of the late Bruce Cross and Mary Watson Cross Kelly. Bob in his latter years met and fell in love with The Church of Jesus Christ in Monongahela, where he became a member and a deacon, which gave him peace of life. He was retired hydraulic repair operator of the former US Steel National Tube Works in McKeesport and was also US ARMY Korean War Veteran. 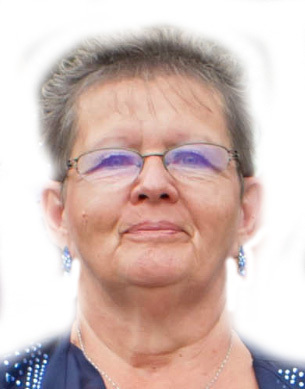 Dawn McFarlin, age 52, of McKeesport, died February 15, 2019 at home surrounded by her family. She was born in Bryn Mawr, Chester County, PA on August 3, 1966 and is the daughter of the late George Warnett and the late Patricia Harting Warnett. She is survived by her husband, Jeffrey McFarlin; children, Christopher Formica, Jr. of Downington, PA; Taylor McFarlin of McKeesport; Noel McFarlin of McKeesport; Venessa McFarlin-Wise of Atglen, PA; uncle, Donald Warnett of Manhattan, New York; and her dogs, Jackson and Bisquit who she loved dearly. 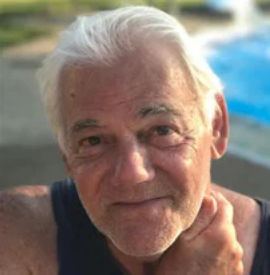 James "Jim" Kenneth Braucher, 79, of Elizabeth Township, passed away at home on Saturday, February 16, 2019. He was born July 19, 1939 in Connellsville and was the son of the late James and Levada (Shalkowski) Braucher. 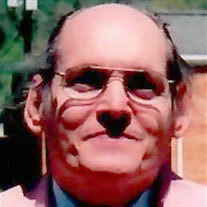 He was the husband of the late Shirley M. (Hodge) Braucher who passed away December 1, 2003. Jim was a Welder for the former Reliance Steel in Christy Park. 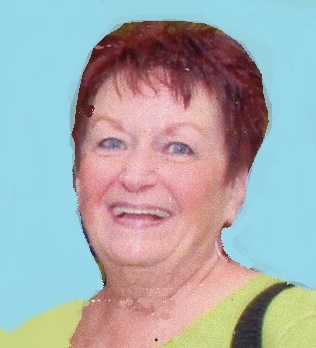 Roberta Ann "Dusty" Peck, age 72, of McKeesport died February 15, 2019, at UPMC Presbyterian Hospital. 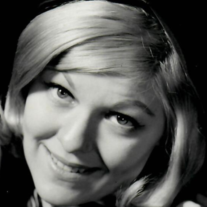 Born September 26, 1946, in McKeesport, she was the daughter of the late Robert August Harff and Anna Loretta (March) Harff-Detweiler and the wife of Charles E. Peck, for over 50 years. 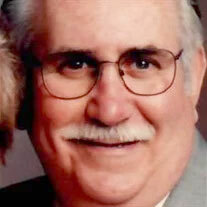 William F. Lane, Sr., age 75, of McKeesport, died February 14, 2019, at UPMC McKeesport. Born February 12, 1944, in McKeesport, he was the son of the late William and Loris (Keyser) Lane and the husband of the late Darla (Jones) Lane. 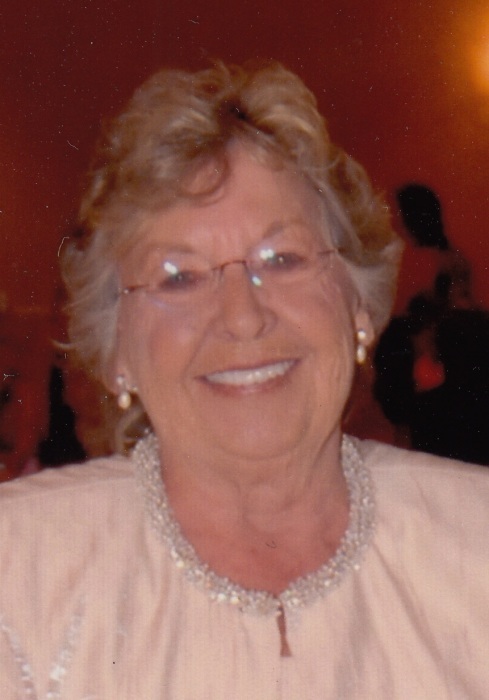 Ellen G. Makosey, 80, of Irwin, passed away on Friday, February 15, 2019 at home. She was born December 20, 1938 in McKeesport and was the daughter of the late William and Evelyn (Holiday) Gross. Ellen was a private secretary for Naval Commander Takitch at Bettis Atomic Power Laboratory, where she received letters of commendation for work done with the Naval Nuclear Propulsion program. She was a former member of St. Stephen's Episcopal Church in McKeesport. She was also an excellent homemaker who loved her family and pets, designed her own home and took great pride in landscape gardening. 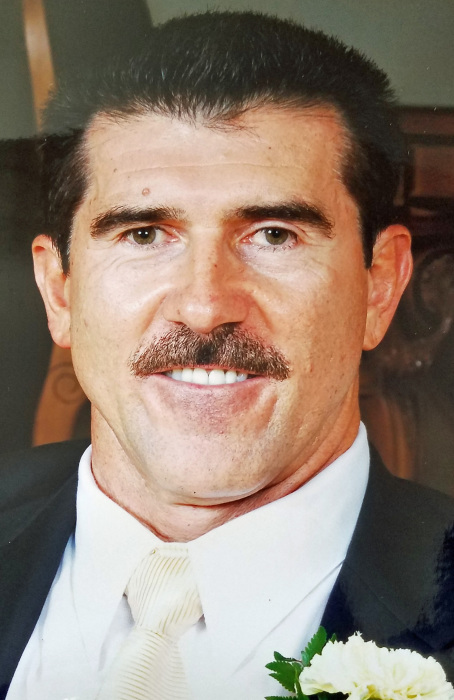 Michael Andrew Sheftick, 50, of Versailles, passed away Wednesday, February 13, 2019. He was born July 1, 1968 in New Kensington and was the son of the late Michael Andrew Sheftick, Sr., and the late June (Kish) Zembrzuski. Michael worked for Giant Eagle in Jeannette. 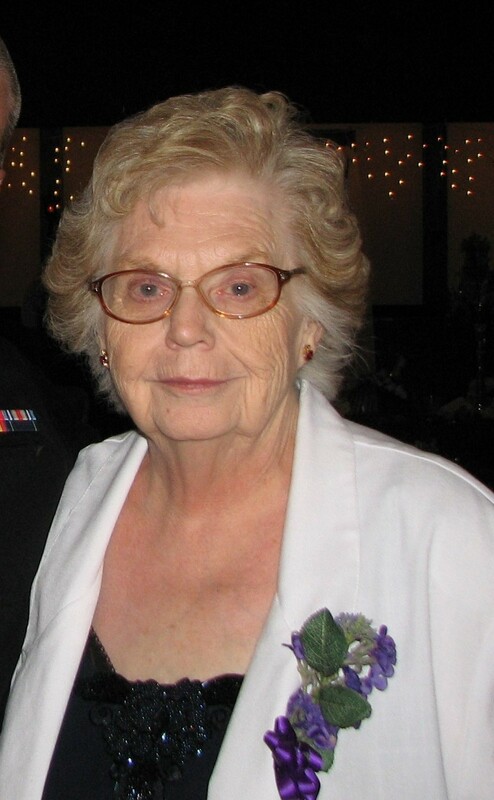 Alice M. White, 79, of North Versailles, passed away on February 14, 2019 at UPMC McKeesport. She was born February 17, 1939 in Spangler, PA, daughter of the late Francis and Mary (Dutsar) Sherry. Alice was a member of Miller United Methodist Church and was an avid Bingo player. In addition to her parents, she was preceded in death by her husband, Roland White; daughters, Janet White, Patty Pavel; son-in-law, David; and brother, Richard Sherry. 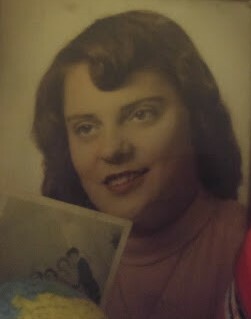 She is survived by her sons, Roland and his wife, Vivian, Paul, Norman, Barry and his wife, Kim; daughters, Alice Greer and her husband, Leon, Tina Jobe and her fiance, Mitch and Sandra Schwaed and her husband, Brian; sisters, Leona Williams, Anna Mae (Jim) Bracken; numerous grandchildren and great-grandchildren. A memorial service will be held at the James W. Shirley Funeral Home, 176 Clay Pike, North Huntingdon, Pa., on Wednesday at 12 noon in the funeral home chapel. In lieu of flowers, donations may be made to the American Heart Association. www.shirleyfuneralhome.com. 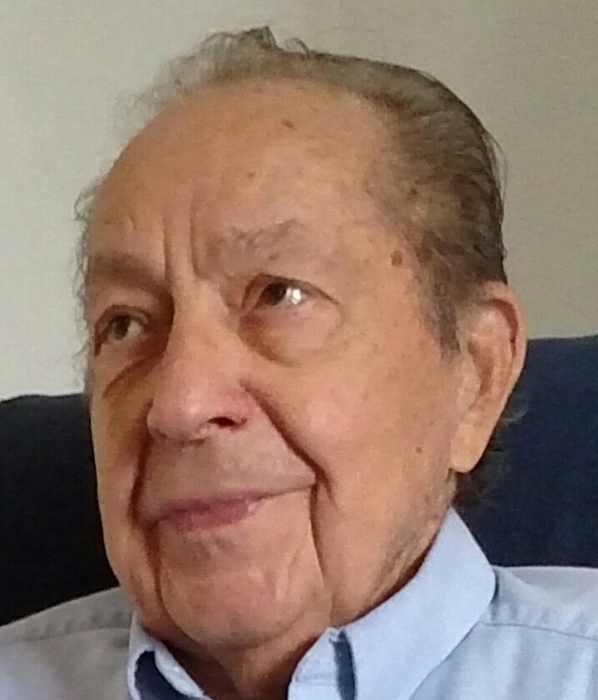 Andrew G. Vamos, 84, of Duquesne, died peacefully at home on Tuesday, February 12, 2019. Born April 7, 1934, in West Mifflin, he was the son of the late John Joseph and Helen (Medar) Vamos. Mr. Vamos was a faithful member of Sts. Peter and Paul Byzantine Catholic Church, Duquesne and a retired employee of Rennekamp Builders Supply Company and George M. Hall Lumber Company. He proudly served his country in the U. S. Army. 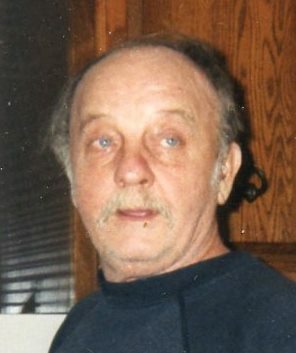 He was the beloved husband of the late Barbara (Lesko) Vamos, he is survived by his loving daughter, Barbara Elaine McDonnell (Dedris Davis) of McKeesport, two grandchildren, Cassandra and Krystian McDonnell, a great granddaughter, Arya Bisgoni, two brothers, Edward Vamos of Munhall and Raymond Vamos of Eighty-Four, and a sister, Elaine Tiboni of Export. He was also preceded in death by a brother, John Vamos. 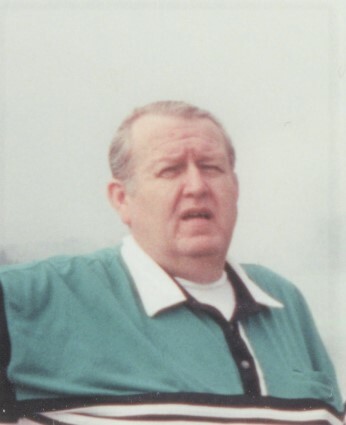 Ronald L.White, age 83, of New Kensington, died February 3, 2019, at Canterbury Place. Born June 27, 1935, in New Kensington, he was the son of the late Odell & Ester (Wilkins) White. 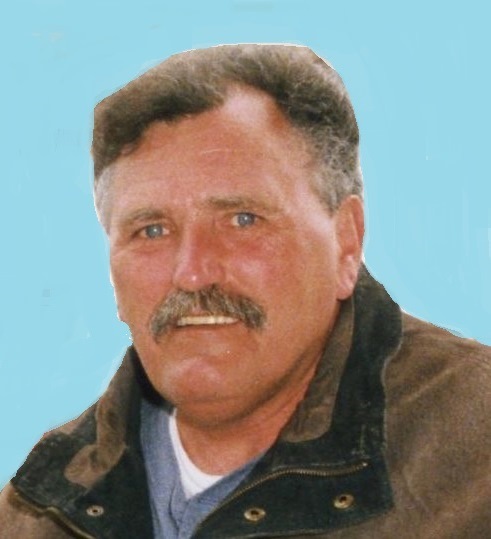 John S. Rollason, age 59, of Glassport, died February 6, 2019, at Jefferson Hospital. Born January 18, 1960, in McKeesport, he was the son of the late Robert Rollason and the late Kathy Gouker and the husband of Terri (Thompson) Rollason. Patricia A. "Pat" Wilson, age 75, of McKeesport, died February 10, 2019, at home. Born October 29, 1943, she was the daughter of the late James Boyd and Pearl (Weatherwalk) Ward and the wife of the late Reverend Herman J. Wilson. 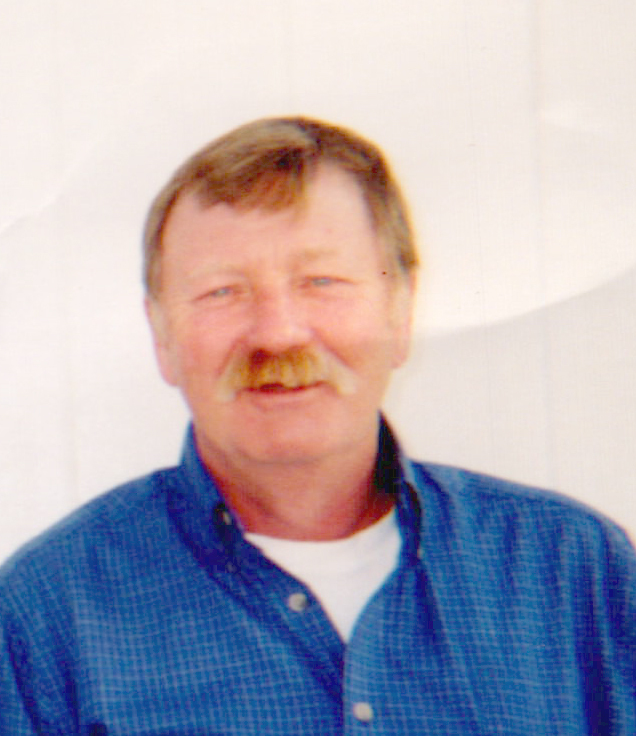 Thomas "Tom" S. Naylor, 72, of Glassport, passed away Sunday, February 10, 2019. He was born June 9, 1946 in McKeesport and was the son of the late Thomas and Frances (Case) Naylor. Tom was a retired Heavy Equipment Operator. He was a US Army Veteran of the Vietnam War. For his service he received the Purple Heart, National Defense Service Medal, Combat Infantryman's Badge, Vietnam Campaign Medal, Sharpshooter and Class Gunner. He retired from the Army Reserve after 23 years of service to our country. 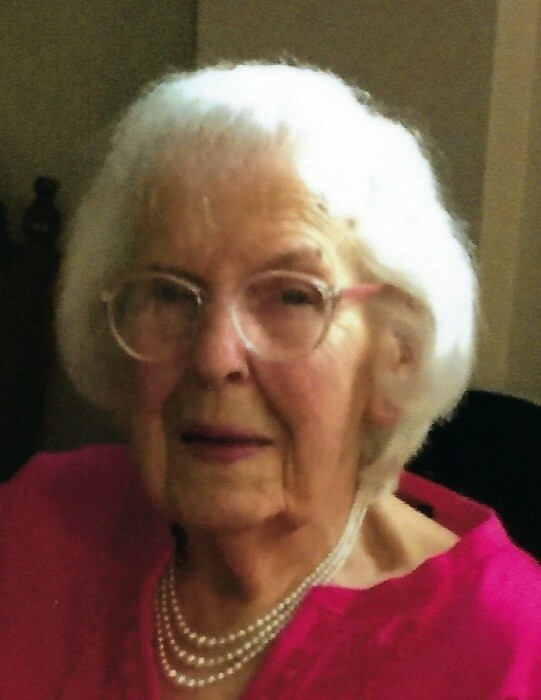 GERALDINE T. BARRON age 87, formerly of Duquesne, on February 5, 2019. She was the daughter of the late John and Ann (Tomasaitis) Thomas. She was a retired office manager for Woolworth in the Duquesne Village Shopping Center. Geraldine liked to read and go to casinos. She was the wife of the late Richard S. Barron for 55 years. Mother of Andrea (James) Kozak of White Oak, Amy (Bob) Momeyer of Peters Twp., David (Joanna) Barron of Las Vegas, and the late Wayne Barron; also ten grandchildren; and ten great-grandchildren; sister of the late Conrad (late Donna) Thomas. There will be no visitation. Graveside Service Tuesday at 1 p.m. S.S. Peter and Paul Byzantine Catholic Cemetery. Arrangements entrusted to the MALOY-SCHLEIFER FUNERAL HOME, Duquesne, PA 412-466-3300. Mary Jane V. Miller, age 97, of McKeesport, died February 9, 2019, at The Grove of Irwin. Born July 21, 1921, in Altoona, she was the daughter of the late Robert and Ruth (Diebert) Harten and the wife of the late Dean F. Miller. 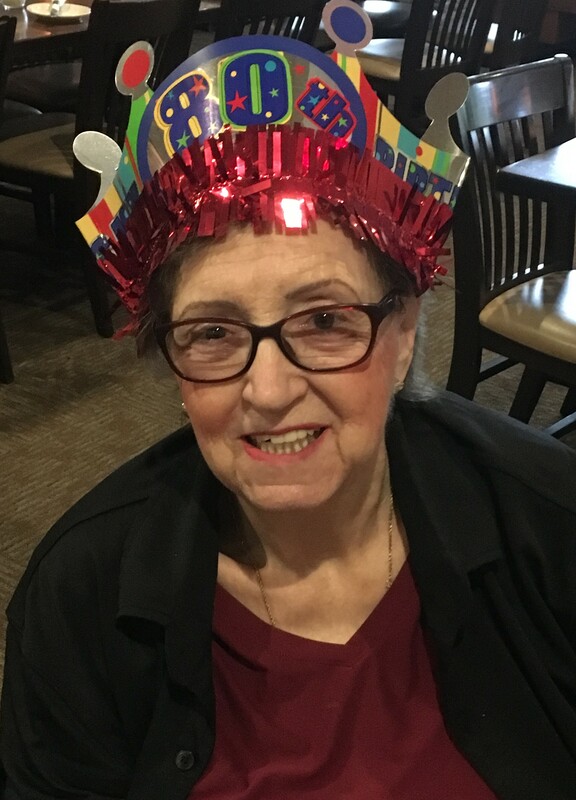 Mary Cipicchio, age 91, of McKeesport, died February 8, 2019, at UPMC East of Monroeville. Born July 30, 1927, in McKeesport, she was the daughter of the late Cesare and Michelina (Pietronigro) Scappatura and the wife of the late Albert Cipicchio for over 61 years. 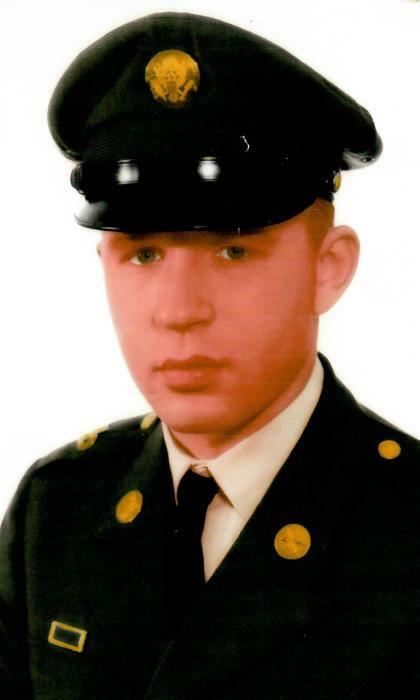 Kenneth B. Forsythe, age 69, of McKeesport, died February 3, 2019, at UPMC Presbyterian Hospital. Born April 10, 1949, in McKeesport, he was the son of the late Melvin and Mary (Ravenscroft) Forsythe; life long friend, Janis (Tatar) Forsythe. Robert Kugler, age 90, of McKeesport, died February 6, 2019, at home. Born July 29, 1928, in McKeesport, he was the son of the late Frank and Emma (Hansen) Kugler and the husband of the late Dolores M. (Wise) Kugler for over 64 years. 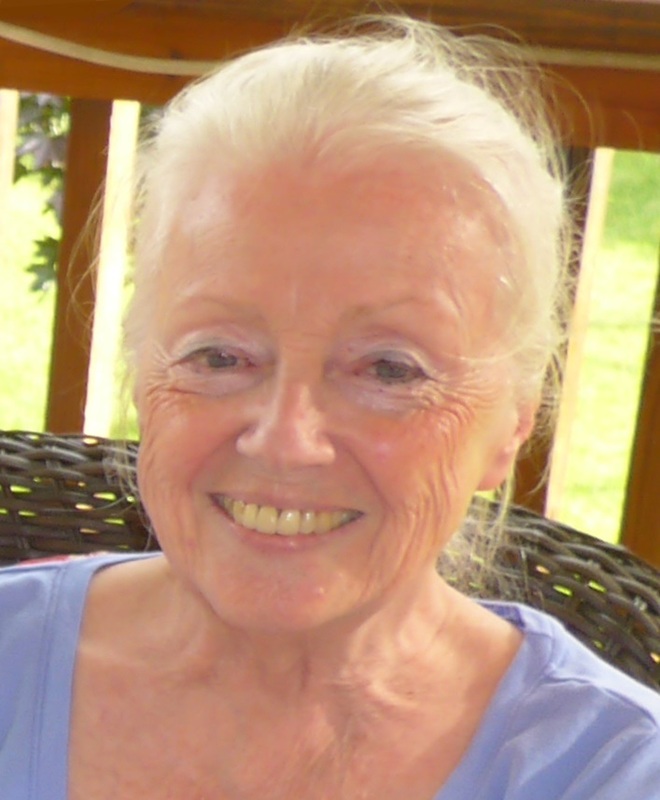 Carol A. Lofgren, age 72, of Elizabeth, died February 5, 2019. Born March 23, 1946, in McKeesport, she was the daughter of the late John and Helen (Blaha) Stash and the wife of the late Elmer Terry Lofgren. Family and friends will be received on Friday, Feb. 8, 2019 from 10 am until 11 am at Strifflers of White Oak Cremation and Mortuary Services, Inc., 1100 Lincoln Way, White Oak, PA 15131 (Sue Striffler Galaski, Supervisor, 412-678-6177). Mass of Christian Burial will follow at 11:30 am at Corpus Christi Church, 2515 Versailles Ave., McKeesport, PA 15132. Burial will be in St. Mary’s German Cemetery in McKeesport. To share a memory or online condolence, please vsit www.strifflerfuneralhomes. 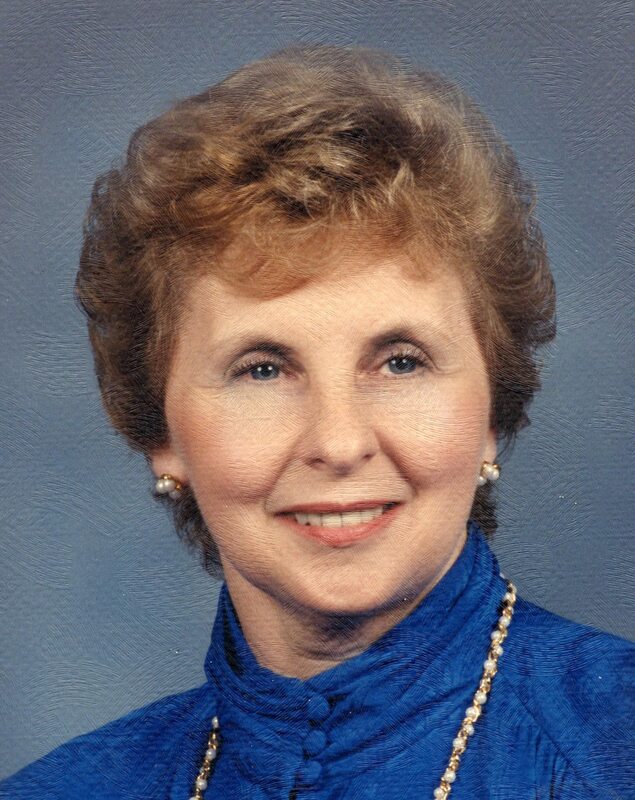 Barbara L. Martchek, 80, of North Huntingdon, formerly of Braddock, passed away Monday, February 4, 2019. She was born September 7, 1938 in McKeesport, a daughter of the late Charles H. and Bessie (Woloszya) Morgart. Prior to her retirement, Barbara was a midwife for Mercy Hospital and a registered nurse for various hospitals and the Visiting Nurse Association. She was a member of Saints Peter and Paul Byzantine Catholic Church in Braddock, loved to spend time in her garden, baking and was known for her Rice Krispies Treats. In addition to her parents, she was preceded in death by her brother, Walter Morgart; sisters, Emma Hixon, Charlotte Votquenne and JoAnn Badstibner. She is survived by her loving husband of 47 years, Richard M. Martchek; daughter, Louise Sullivan and her husband, Ken; sisters, Vivian (Rex) Hosaflook, Marie Morgart; grandchildren, Kathleen and Patrick Sullivan; and numerous nieces, nephews, great-nieces and nephews. 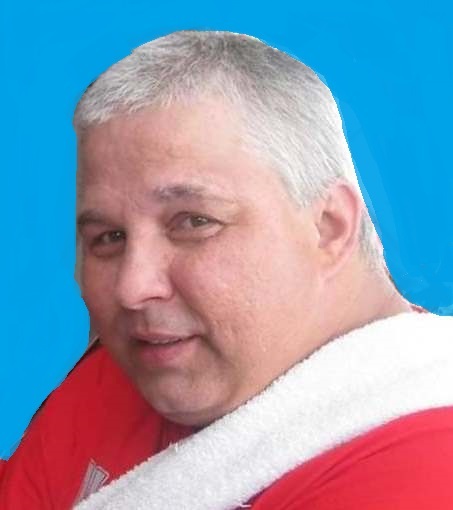 Friends will be received on Wednesday from 1-5 p.m. at the James W. Shirley Funeral Home, 176 Clay Pike, North Huntingdon, PA. A funeral service will be held on Thursday at 11 a.m. in the funeral home chapel. Interment to follow in Penn Lincoln Memorial Park. In lieu of flowers, donations may be made to a No Kill Pet Shelter of your choice. www.shirleyfuneralhome.com. 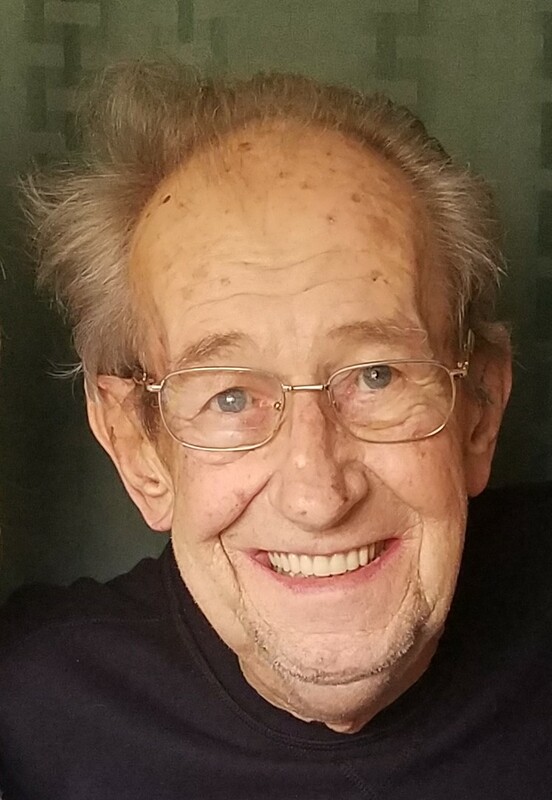 James Joseph Jordan, age 88, of White Oak, died on Friday, February 1, 2019. He was born in McKeesport on February 7, 1930 and is the son of the late Frank D. and Anna C. Regal Jordan. 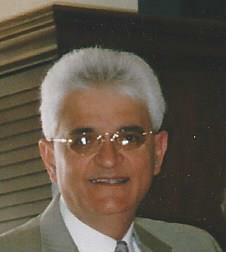 He served in the U.S. Army and was self-employed his entire life in the automotive industry. He owned a jeep dealership, auto repair shop, automotive body shop, tire shop, towing company, and an ambulance service company. Mary Jane Wilkinson, 86, of North Huntingdon, passed away Monday, February 4, 2019. She was born, December 31, 1932 in Duquesne, daughter of the late Roy G. and Anne (McDermott) Topley. Mary Jane graduated from Shadyside School of Nursing in 1953 and became a registered nurse, with a long career as a hospital ward nurse, an industrial nurse, and providing skilled care to homebound children. In addition to her parents, she was preceded in death by her husband, George H. Wilkinson; and brother, Roy Topley. She is survived by her son, George Wilkinson and his wife, Donna; daughters, Nancy Wilkinson and wife, Susan Phillips, Zella Jordan and Joan Squires and her husband, Michael; grandchildren, Whitney Jordan, Patrick and Benjamin Squires, Michelle and Suzanne Worth; great-grandchildren, Anthony and Breanna Worth. Friends will be received on Friday from 2-7 p.m. at the James W. Shirley Funeral Home, 176 Clay Pike, North Huntingdon, PA. A funeral service will follow at 7 p.m. in the funeral home chapel. www.shirleyfuneralhome.com. 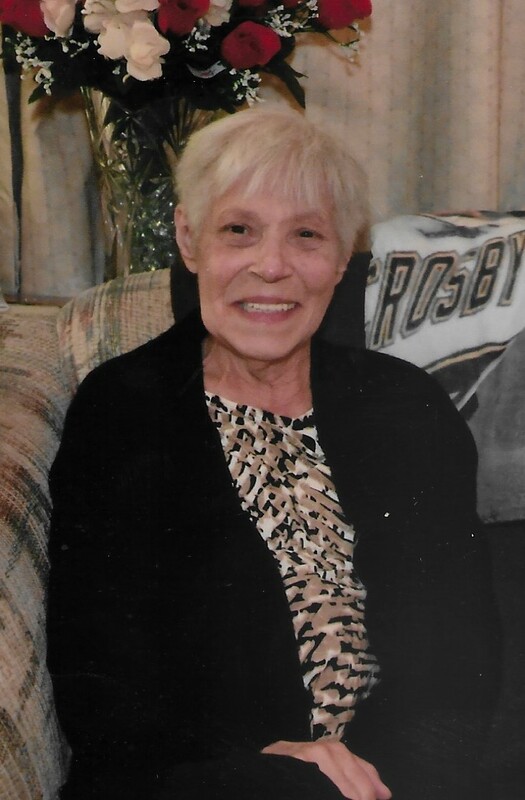 Bonnie Lou Petrulak, age 78, of McKeesport, formerly of Elizabeth Twp., passed away on Saturday, February 2, 2019 at UPMC Shadyside. A retired teachers aid at Mon Valley School in Jefferson Hills, she enjoyed bowling and doll making. Margaret V. Scapellato, 92, of Port Vue formerly of West Mifflin, died peacefully, Thursday, January 31, 2019, in Lawson Nursing Home. Born July 20, 1926, in West Mifflin, she was the daughter of the late Alexander and Anna (Zebak) Mickolas. Mrs. Scapellato was a member of Christ the Light of the World Parish, Duquesne and a retired book keeper at Grant's Department Store in McKeesport and Woolworth's in West Mifflin. She was the beloved Wife of the late Dominick Scapellato, she is survived by a daughter, Susan Hornyak; and a son, Ralph Scapellato. She was also preceded in death by a brother, Alex Mickolas. 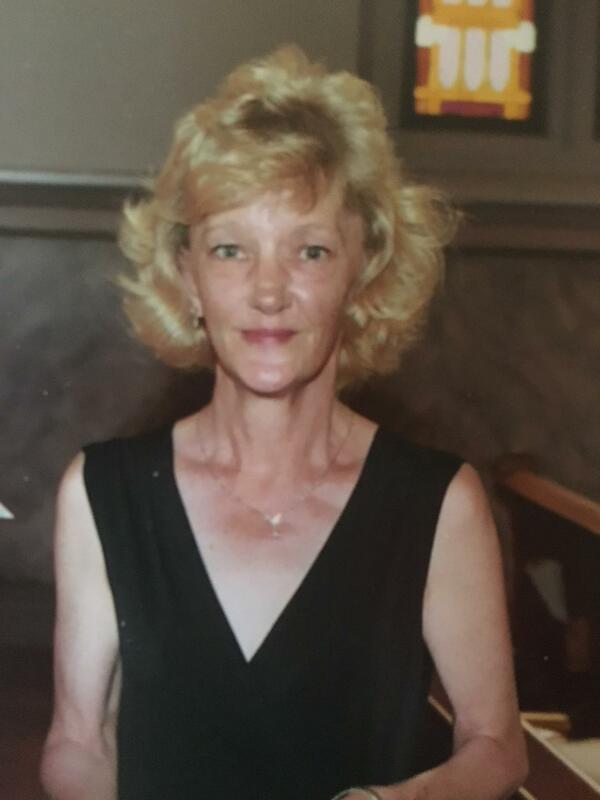 Katherine R. McLaughlin, age 57, of White Oak, died January 30, 2019, at UPMC McKeesport Hospital. Born August 25, 1961, in McKeesport, she was the daughter of the late Herbert and Mildred (Boles) Dalton and the wife of the late Kevin J. McLaughlin. 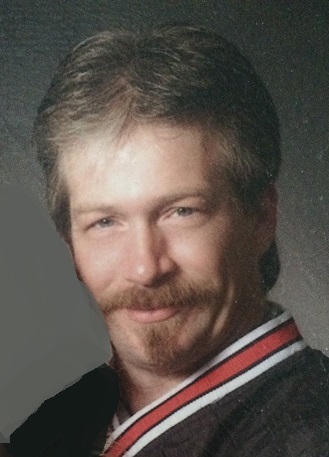 Donald William Nelson, 61, born March 10, 1957 in McKeesport, and resided in Murrysville for nearly 3 decades died December 9, 2018. He is preceded in death by his parents, Donald & Pauline (Korey) Nelson, and his brother, Eric Nelson. Don is survived by his daughter Jennifer McCoy (George) & grandson Ezra John; brother Mark Nelson (Susan), sister Paula Takacs (Ronald), nephews & nieces Keith, Elizabeth, Brett, Samantha, Alex (Godson), Julia, Nathan, McKinley, Paisley & Amelia; aunts and uncles Adele Korey, Joe & Mitzy Korey & Joanne Korey; cousins Roy Nelson, Christine Korey Schwarz, Tom Korey, Dan Korey, Ron Korey, Jerry Korey (deceased), Chuck Korey, Rob Lasky, Diane Korey, Eva Lasky Speaks, Renee Korey Sines, Rick Korey, Kathy Lasky Brown, Lisa Korey (deceased) & Stacey Korey Hornack. 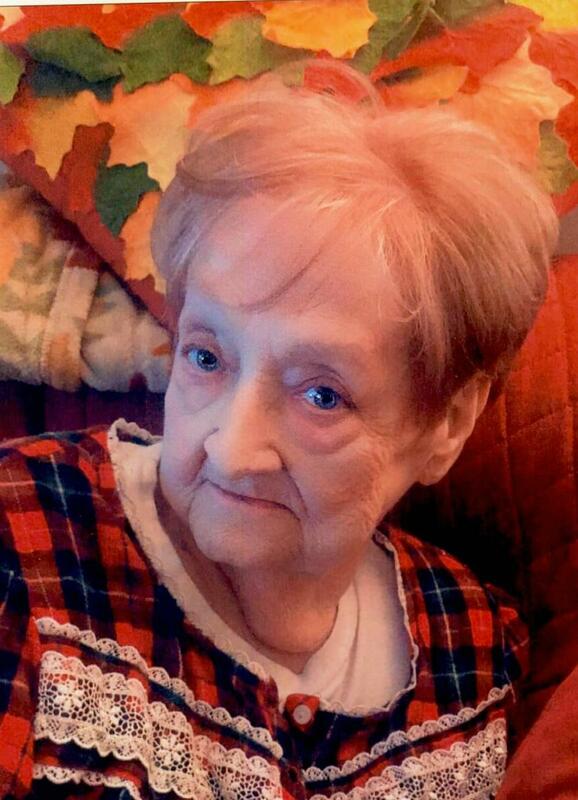 Donna Mae Huskins, age 88, of McKeesport, died January 28, 2019, at South Western Nursing Center. Born February 24, 1930, in Ward, WV, she was the daughter of the late Ray Walker and Beulah (Johnson) Carpenter and the wife of the late Charles Donald Huskins. 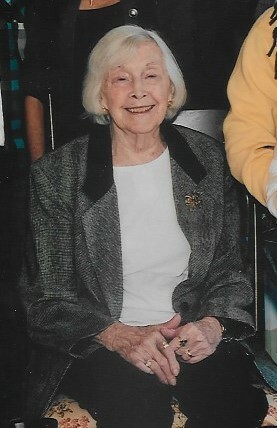 Atna E. Carper, age 95, of Coulters, PA, died peacefully on January 30, 2019, at home surrounded by her family. Born December 23, 1923, in Mt. Etna, PA, she was the daughter of the late James and Bess (Isenberg) Koontz and the wife of the late Walter L. Carper.